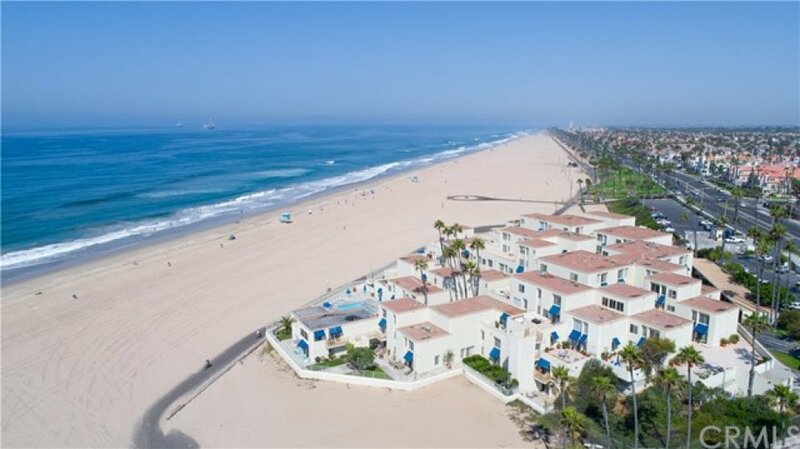 One of the most sought-after units in all of Huntington Beach is now available for sale in this guard-gated community on the sand. 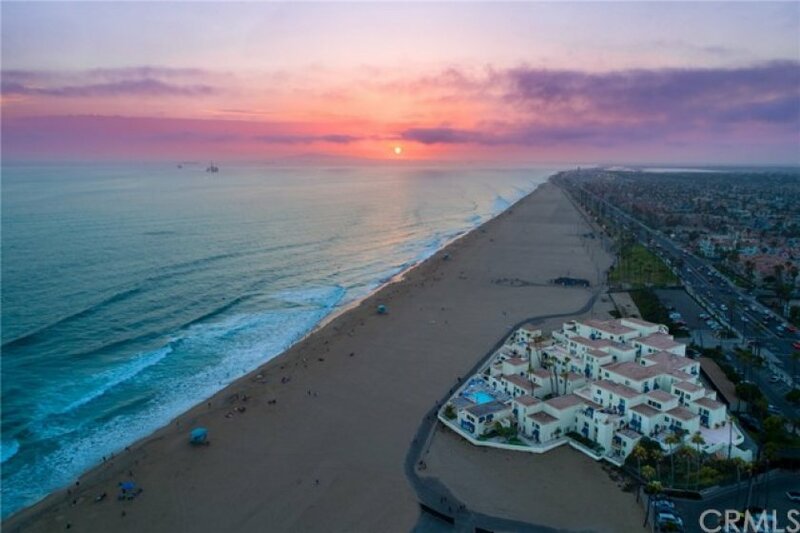 This truly is a once-in-a-lifetime opportunity to own one of the few units with a 500 square foot private deck with panoramic, ocean, pier, boardwalk, sunset, Palos Verdes, and city light views. 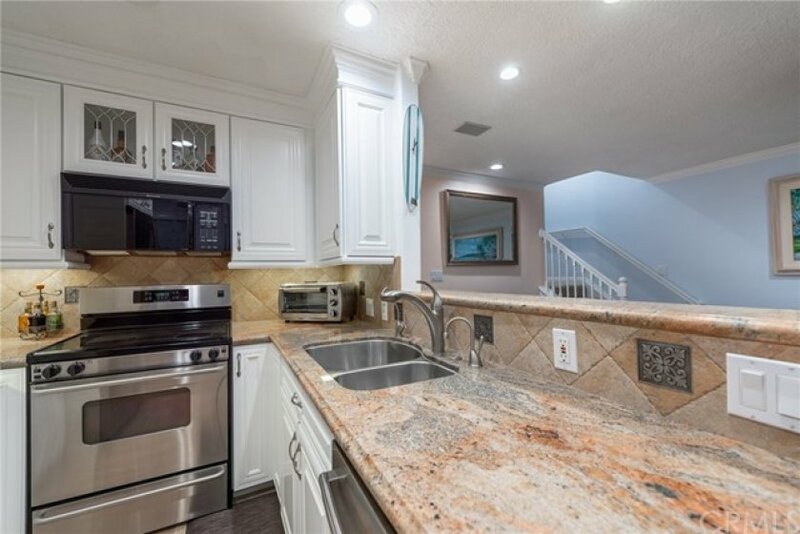 This 2 bedroom 2 bath condo has an open concept on the first floor with a remodeled kitchen including granite counters, new carpet, new paint, and built in bench seating in the dining area to maximize the space. The first floor bathroom is upgraded with travertine tile. 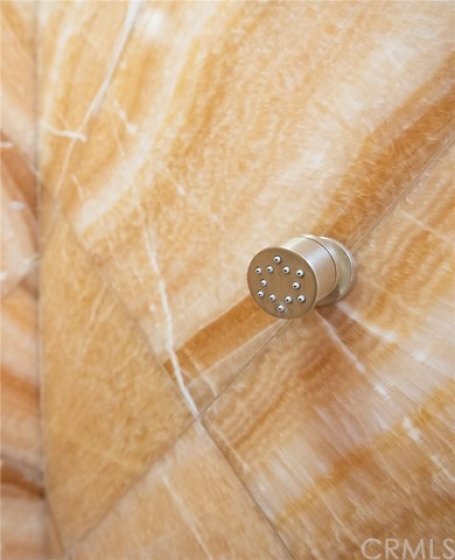 The upstairs bath shower and countertops are upgraded with custom stones. Wake up to views of the Pacific Ocean from the master and secondary bedrooms. 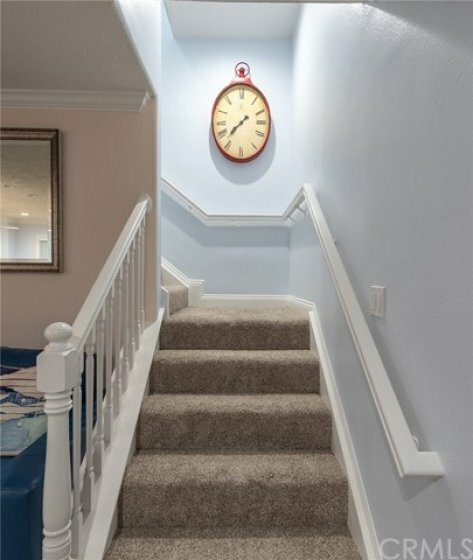 This home also feature's inside laundry and an under-stair storage area. 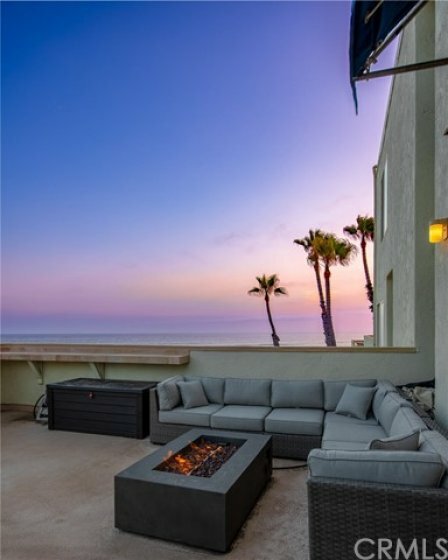 A condo with these views hardly come on the market and you may be waiting a long time if you pass on this uncommon opportunity. 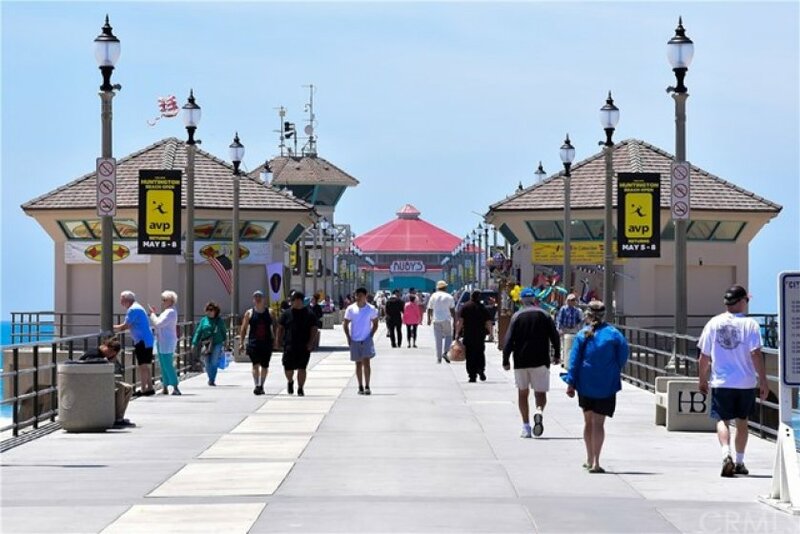 Walk to Main st., Pacific City, 5th and PCH(formerly The Strand), and enjoy all of Huntington Beach's new developments, restaurants, and shops. Listing provided courtesy of James Ransom at Compass. 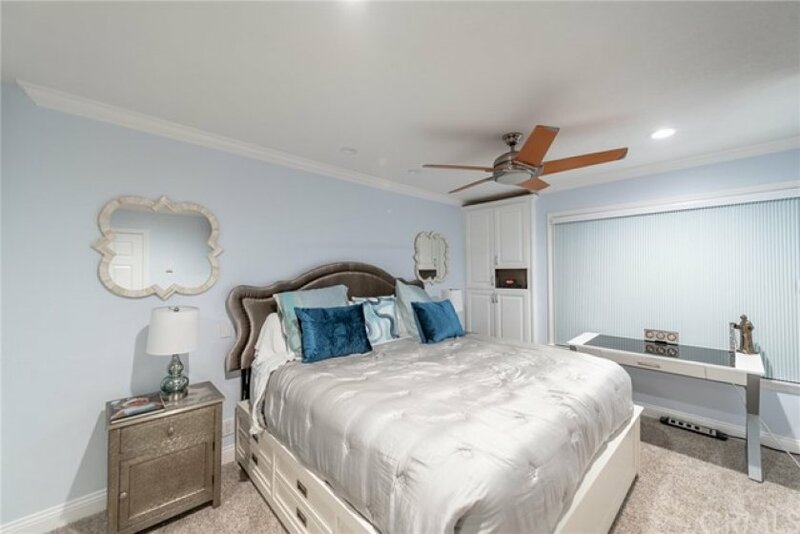 2 beds, 1.5 baths, 968 sq.ft.